Are you ready to rock your way? 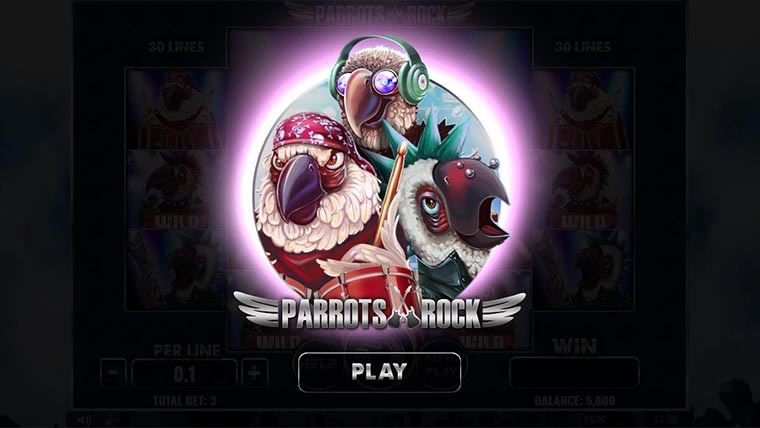 Parrots Rock is a music-themed online video slot that will captivate you with guitar riffs, exciting bonus features and a soundtrack like no other. With 30 paylines spread across a uniquely structured grid of 5 reels and 3-4-4-4-3 rows, this slot will literally rock your world. The starting bet is €0.30 and it goes up to €300. 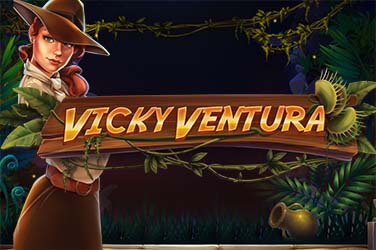 Discover all the nifty crafted bonus features on any device and prepare yourself for an experience to remember, for this is a medium volatility game with an RTP of 94.50%. Triggering 10 Free Spins is as easy as landing 1 Free Spins Vinyl Symbol on the first reel and one on the last reel. During this bonus round keep your eyes on the Prize Box. 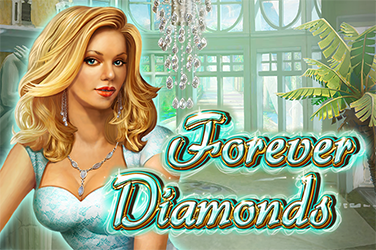 It will award you with either a multiplier or extra free spins. The Rock Star Wild replaces all other symbols except for the Free Spins Vinyl. Collect 5 Wilds on a payline and you’ll be in for a multiplier of up to 150x the bet per line. During both the base game an Instant Win can happen. How? While the reels are still spinning, 1 or more symbols can randomly appear on screen and grant you a win on the spot. Stacked Wilds appear randomly on reels 1 and 5, while they are still spinning. Landing any of them boosts your odds for a more interesting winning combination. All medium value symbols have a Mega version. A Mega Symbols is a 2×2 or 3×3 square comprised of the same symbols. Landing any of these on the reels is treat in terms of payout and possible winning combinations. 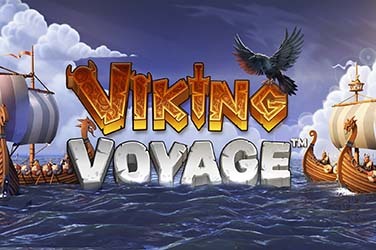 Why play it: The frequently triggered random features, the soundtrack and the game mechanics are the three main attraction of this game.